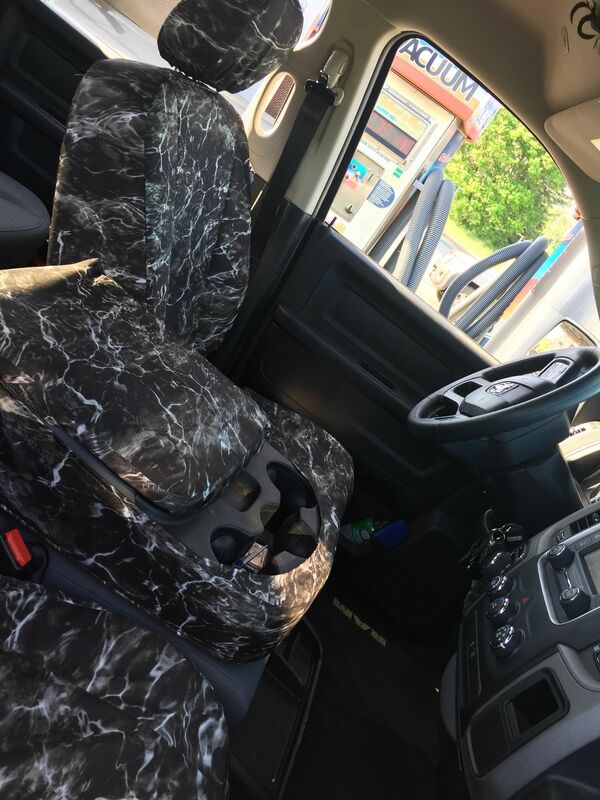 ProMaster Parts are excited to offer custom-fit seat covers in NINE uniquely vibrant Mossy Oak Elements designs! 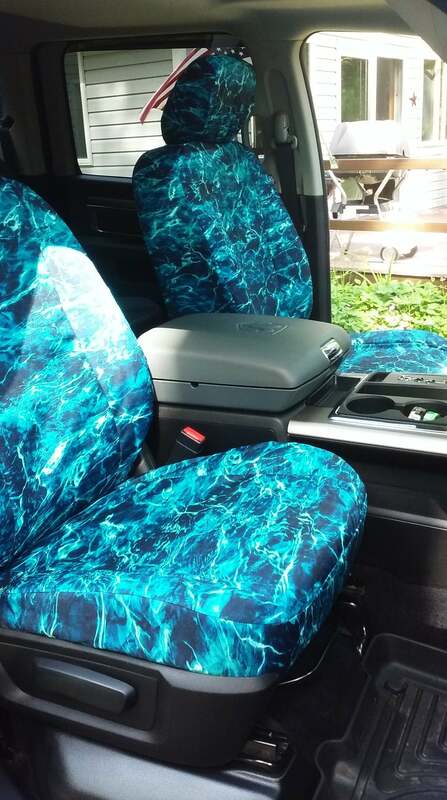 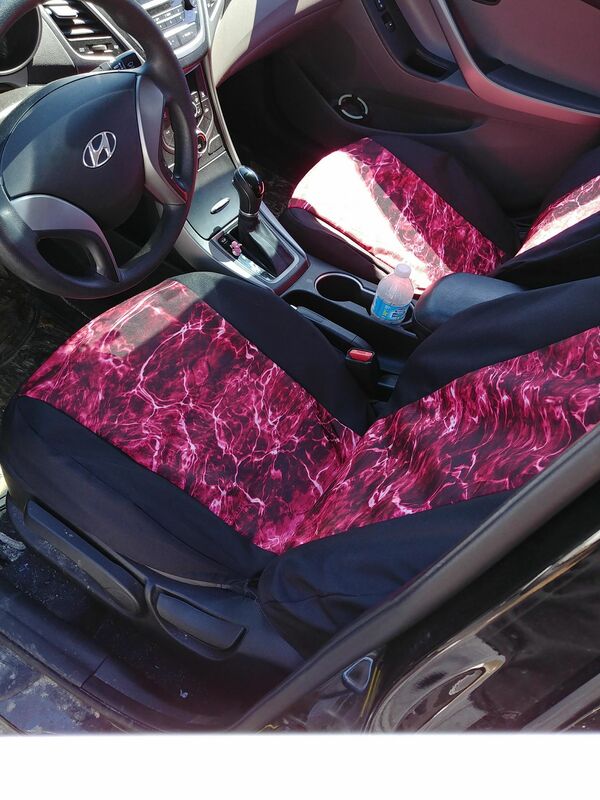 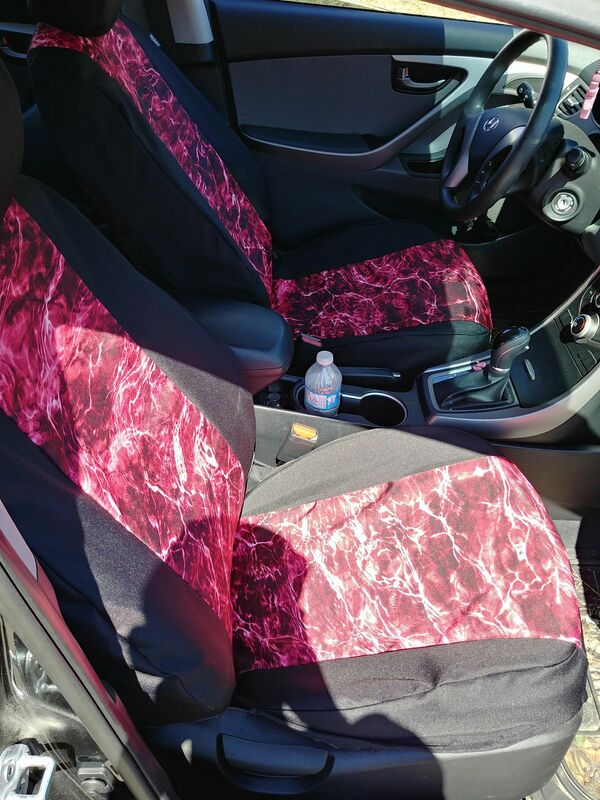 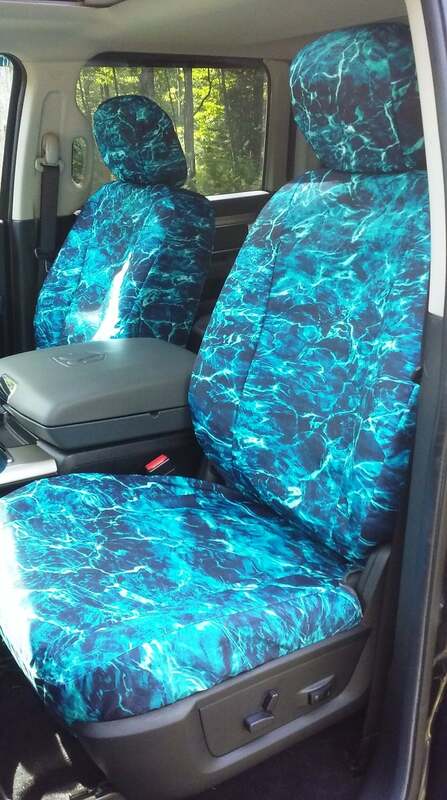 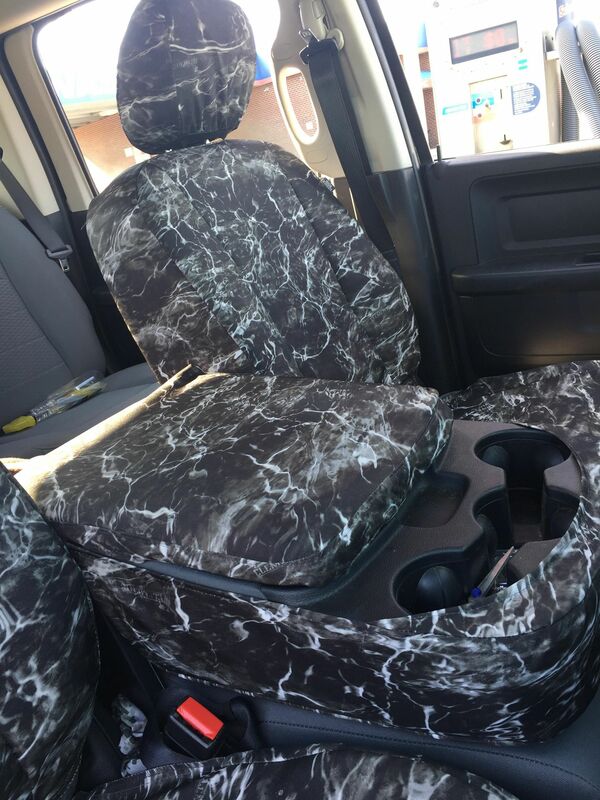 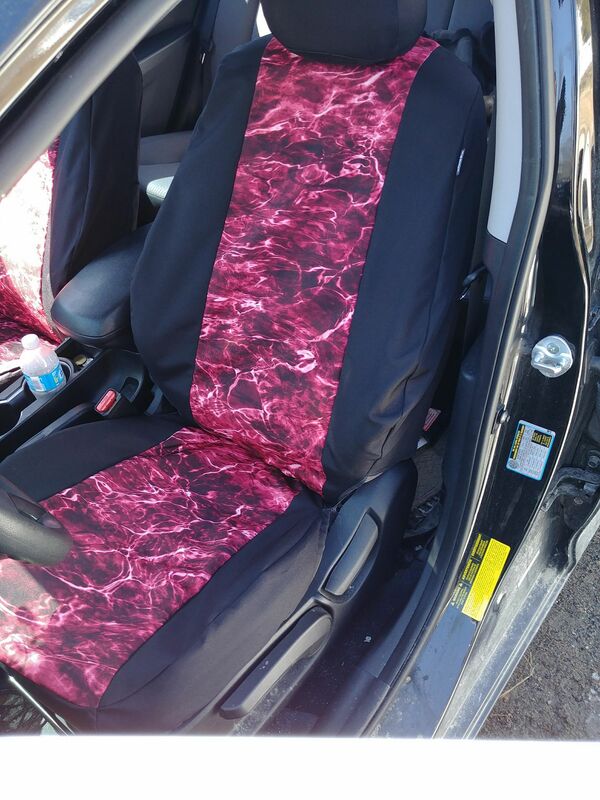 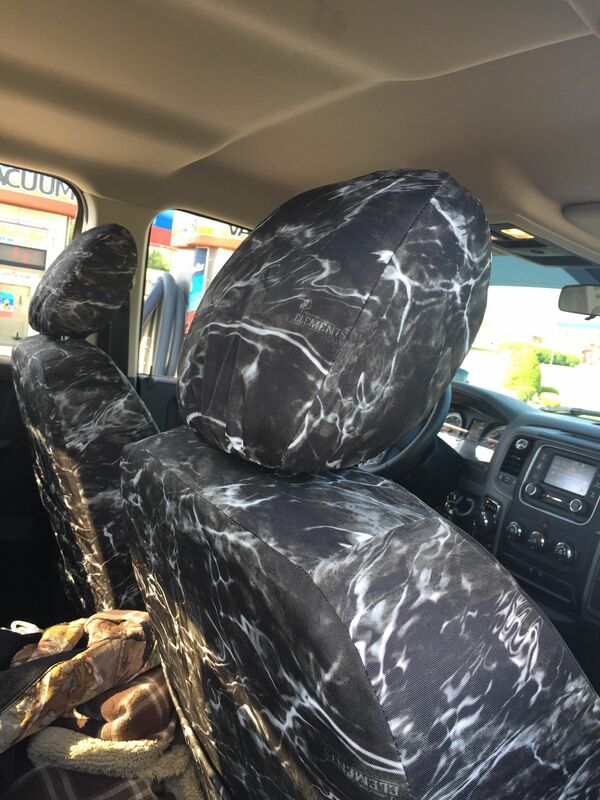 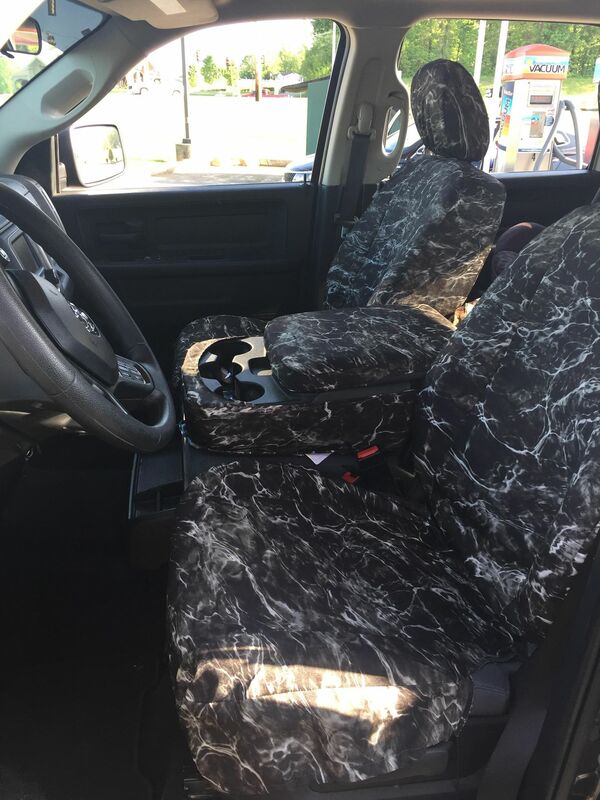 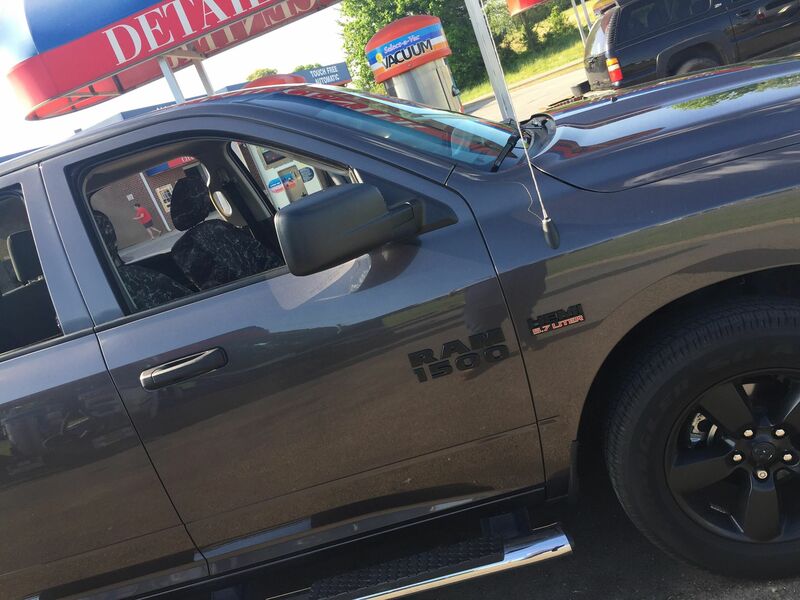 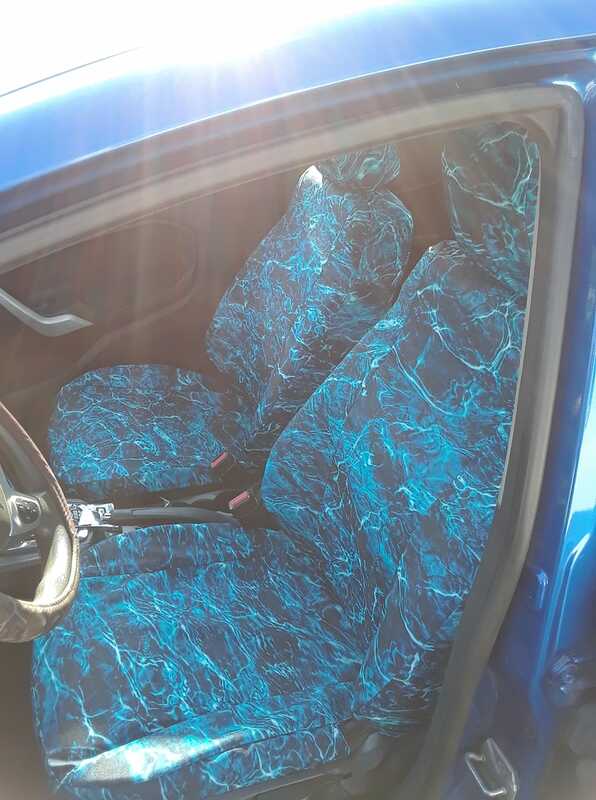 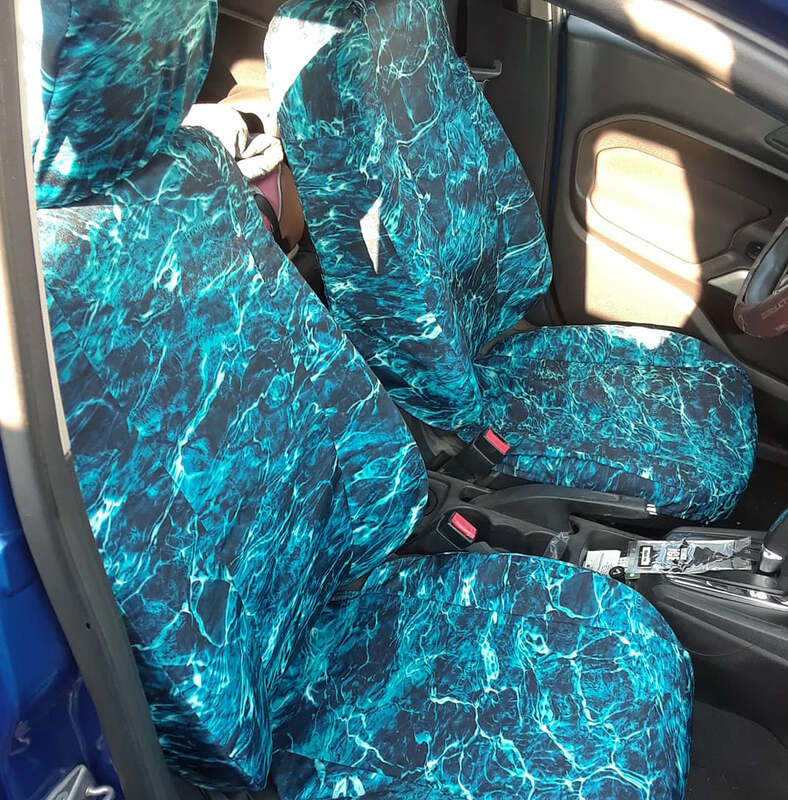 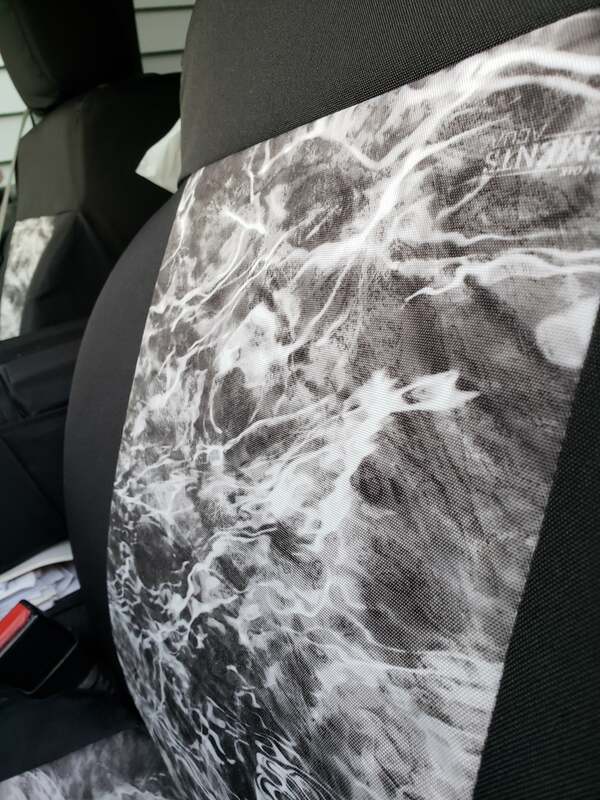 Printed on atomic material, these seat covers are ideal for anyone who enjoys an outdoor lifestyle and wants to express this passion within their vehicle. 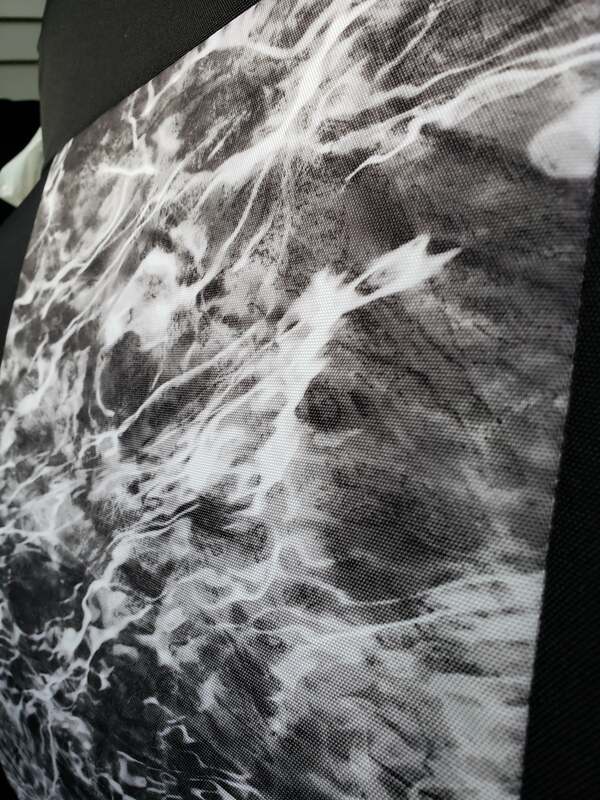 These exclusive covers are currently available at a special, first-time release price.